The cancer stem cell hypothesis argues that cancers depend on a specific type of cells, representing usually a small percentage of the total cancer cell population, termed cancer stem cells (or tumor-initiating cells) for their development and propagation. In colorectal cancer these cells express specific surface proteins such as CD133 and CD44 and can recapitulate the whole tumor. Besides expression of these surface markers, stem cells are associated with a network of pluripotency transcription factors, such as Oct4 and Sox2, which is present in them. Pluripotency factors are normally active in early development and characterize primitive cells, able to give rise to all different cell and tissue types of the three embryonic layers. 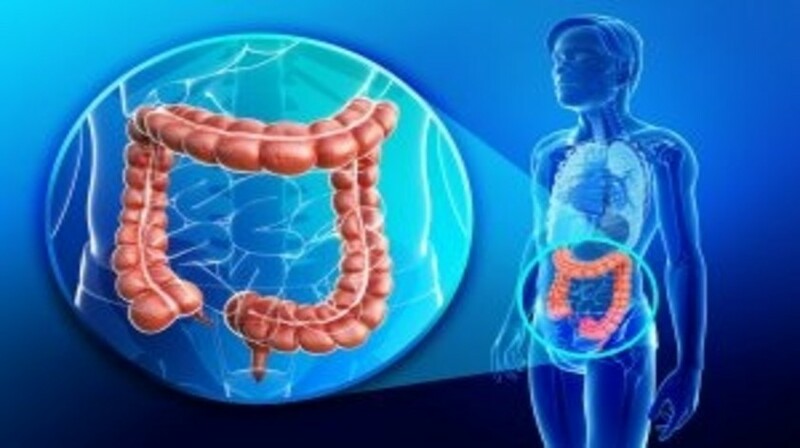 In this review I will discuss the relationship of these factors with pathogenic lesions in colorectal cancer and their prognostic implications.